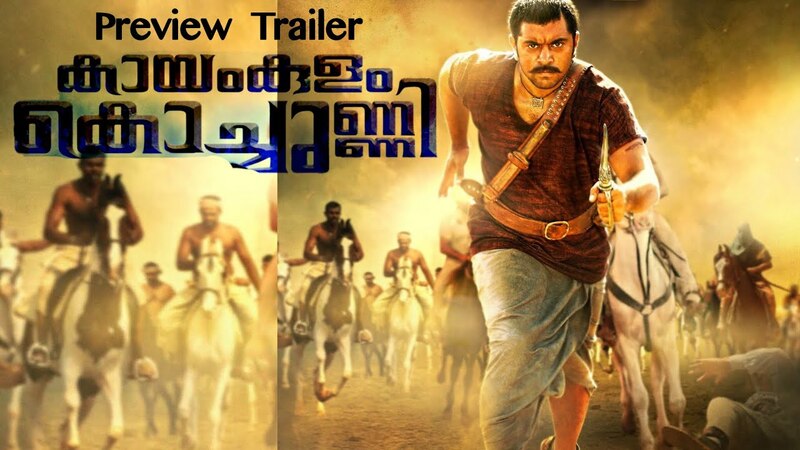 Watch Kayamkulam Kochunni Official Trailer Online, Kayamkulam Kochunni Malayalam 2018 movie Starring Nivin Pauly as Kayamkulam Kochunni and Actor Mohanlal as IthikkaraPakki. Directed by Rosshan Andrrews, Produced by Gokulam Gopalan under the banner of Sree Gokulam Movies. Kayamkulam Kochunni Official Trailer was released on Monday. Set in 1830 when the British ruled India, the story is about a highwayman who stole from the rich to give the poor. The film has been directed by Rosshan Andrrews and the script is by Bobby-Sanjay. The Kayamkulam Kochunni trailer has some stunning action sequences, with Nivin making some kalari moves. 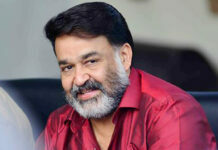 Mohanlal, who plays Ithikkara Pakki, Kochunni’s friend and mentor, makes an appearance towards the end of the trailer. It appears that the film will also address caste violence, with Kochunni, a Muslim, falling in love with a woman of the Shudra caste (Priya Anand) and facing the wrath of the people around him. There’s also a reference to the Manusmriti and how it has different rules for different castes. 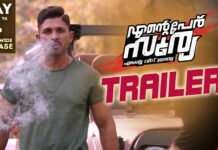 Priyanka Thimmesh, Sunny Wayne, and Babu Antony are among the cast. The music has been scored by Gopi Sundar. Produced by Sree Gokulam Movies on a budget of Rs 45 crore, Kayamkulam Kochunni is Nivin Pauly’s biggest film in terms of scale.